3 days and 3 software updates. Enjoy this unusual productivity while it lasts. 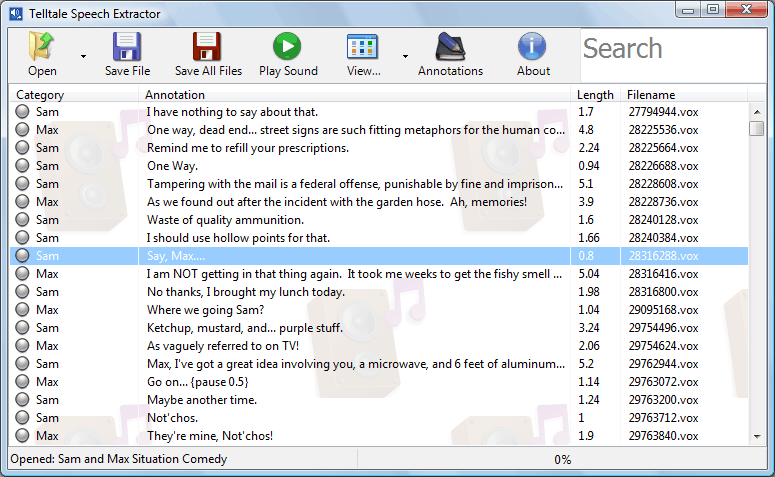 Today I’ve released a new version of Telltale Speech Extractor. It adds support for Minecraft Story Mode Episodes 3-7, Game of Thrones Episode 6 and all episodes of The Walking Dead: Michonne.